Thank you to all who came out in support of the first fundraiser for The Friends of Classic Las Vegas. We had a wonderful time on Saturday afternoon. Thanks to the hospitality of Bill Johnson and Mark Comstock, we were able to have the fundraiser in a fabulous historic, mid-century home located in Vintage Downtown Las Vegas or as it is becoming known as VeryVintageVegas. Jay Orlando and his combo provided the entertainment. 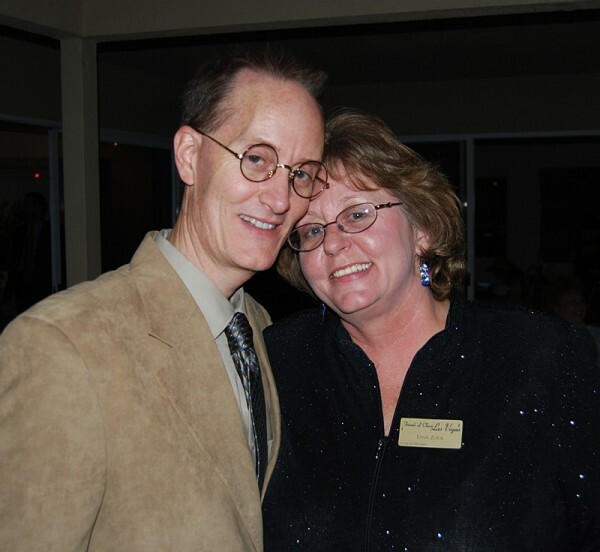 Jay has been in Las Vegas since the mid-1950s when he came to be the sax player in Johnny Olin's Rocking Rocket's band. After the band broke up, he stayed in town and became known as a great sax player. Bobby Darin saw him perform one night and hired him on the spot. He was with Bobby Darin until the singer's untimely death. With his combo, Jay and the guys reminded us all, not only of that Classic Las Vegas sound but why the musicians of that era are so respected. These guys have not lost their chops. In fact, they had another gig to perform at after the fundraiser. If you get the chance, go see these guys. You won't regret it. As promised, there was plenty of wine for all. The bartender, Chris Tuggle, with his usual aplomb, provided just the right touch. The volunteers in the kitchen: Pam Kowalski, Meriam McQuag, Darlene Taylor, Jeff King and others kept the party goers munching through-out the afternoon. Special Events volunteer Mary Joy Alderman made sure that everyone bought raffle tickets. Lucky winners included Neon Designer Brian Leming who won a Helldorado Days cap, Jack LeVine who won a rare photo of the grand opening of the Tropicana Hotel, and Thalia Dondero who won a Peanut Butter Maker still in its original box with its Von Tobel price sticker on it!. Silent Auction winners included Brian Paco Alvarez with a terrific gift basket, Nancy Murphy with a rare photo of the El Rancho Vegas burning and Tom Dyer won the photo of the Dunes Heli-Squeeze! FCLV President Ben Litvinoff introduced Regent Thalia Dondero who spoke about the importance of Frazier Hall and how important it is that everyone come out in support of the building. She reminded us that as UNLV celebrates its 50th birthday how ironic it is that they want to tear down the very first building on campus. Dr. Michael Green provided four talks throughout the afternoon on Las Vegas history and why saving our history is important. As historian for the group, I provided a DVD, running on a loop, that showed dramatically, two of our most passionate causes: The destruction of Downtown homes and businesses and the endangered Motels on East Fremont Street. 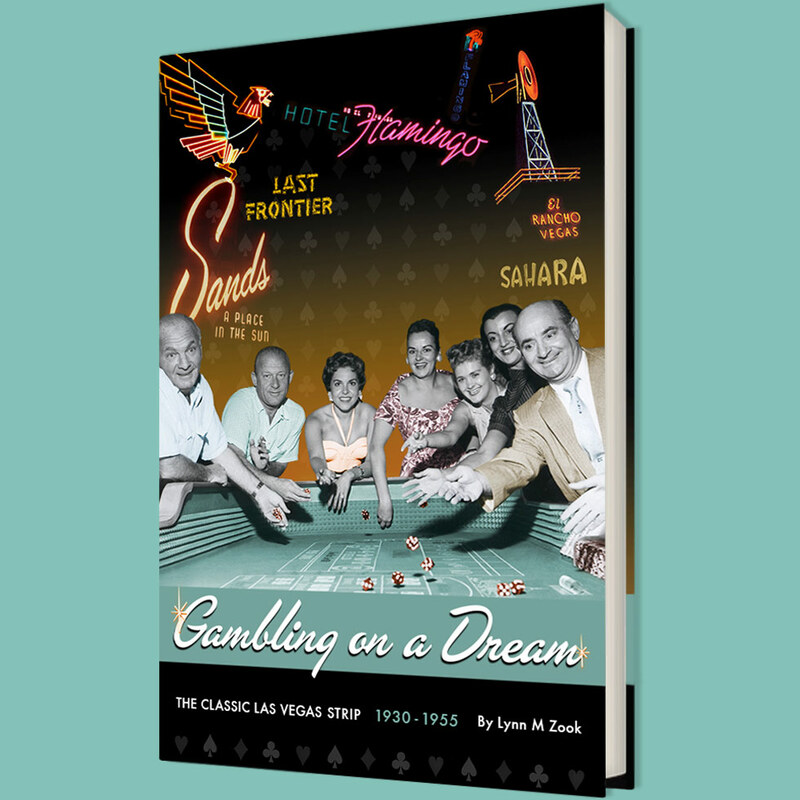 Dr Michael Green, Professor at the College of Southern Nevada and supporter of the FCLV, talks about the history of gaming in Downtown and the significance of gaming pioneer Jackie Gaughan. Jay Orlando reminds us why the Classic Las Vegas sound is still the best! Gene Segerblom listens to the music. FCLV supporters Donna Andress, Judy Bundorf and Gail Andress came all the way in from Nelson and Searchlight! FCLV President Ben Litvinoff sings his signature song "Classic Las Vegas"
Nevada State Museum Curator of History Dennis McBride and friend. Thanks to RoadsidePictures (again!) for letting us use these pictures.